The Government has agreed with the Ministry of Culture, Sports and Tourism (MCST)’s proposal to organize the 31st Southeast Asian Games (SEA Games 31) and the 11th ASEAN Para Games (Para Games 11) in Vietnam in 2021. 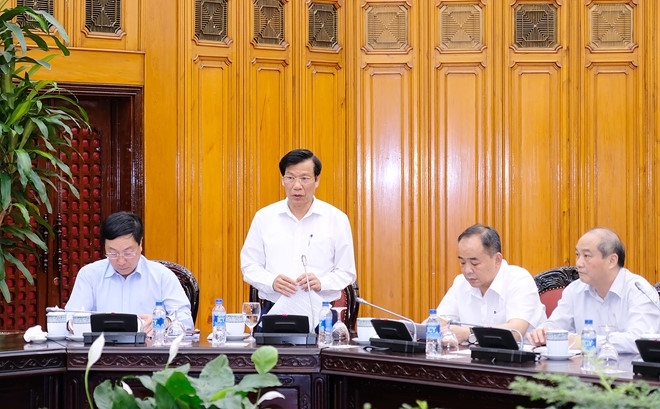 At a meeting in the capital on July 9, the Cabinet assigned Hanoi as the site city, which successfully hosted SEA Games 22 in 2003, the Asian Indoor Games in 2009, and several other big international sports events. 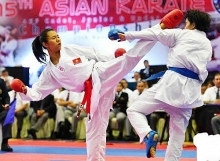 The ministry’s proposal was made after the SEA Games Federation (SEAGF) informed Vietnam that it would hand over the right to host SEA Games 31 to the country. The federation said Cambodia, scheduled to host SEA Games 31, proposed postponing the hosting until the next Games in 2023 as it is not ready for the task. The leader asked Hanoi to continue to complete infrastructure, set forth a detailed plan on the organization of the events, and mobilise the participation of different economic sectors in these efforts. According to the MCST, SEA Games 31 is scheduled to last for about 17 days and Para Games 11, around 11 days, from October to December 2021. About 11,000 athletes and coaches are expected to participate in SEA Games 31, with some 2,100 to join Para Games 11.